A branding firm in beautiful Bend Oregon. Advertising that gets results. The best brands are symbolic. Magnetic. Emphatic. They don't just stand out, they stand up. What does it take to turn an average business into an iconic brand? First you need insight. Insight is the foundation of every ground-breaking idea in history. Insight drives the strategy that directs the execution that produces results. But you also need expert execution… One without the other is like a Ferrari without a throttle. With BNBranding you get a sensible combination of both. It’s insight first, then execution. Strategy, then design. We make CFOs smile. Because our brand of marketing makes good business sense. Not all marketers are smart business people. And not all business people are smart marketers. We offer a refreshing combo of both. It’s a right-brain/left-brain approach that few branding firms can offer. No bones about it… You’re in business to make money. You need a branding firm with a disciplined process that produces results. Everything we do is based on three branding fundamentals: Relevance, credibility, and differentiation. We help our clients move the needle on all three counts. And when that happens, the bottom line always looks good. It’s a unique combination of expert strategic thinking, creative execution, and painstaking marketing management. Success is a state of Being. What would you like to Be? 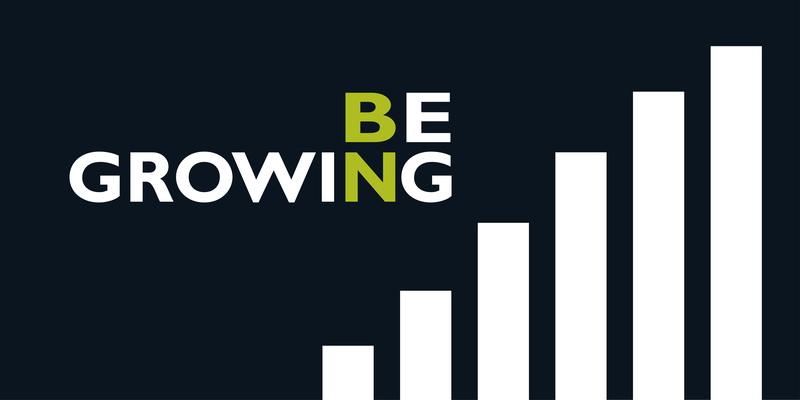 If you want to grow your business, start by shedding new light on it. Transformational growth doesn’t just happen. It takes a new perspective and new creative energy. 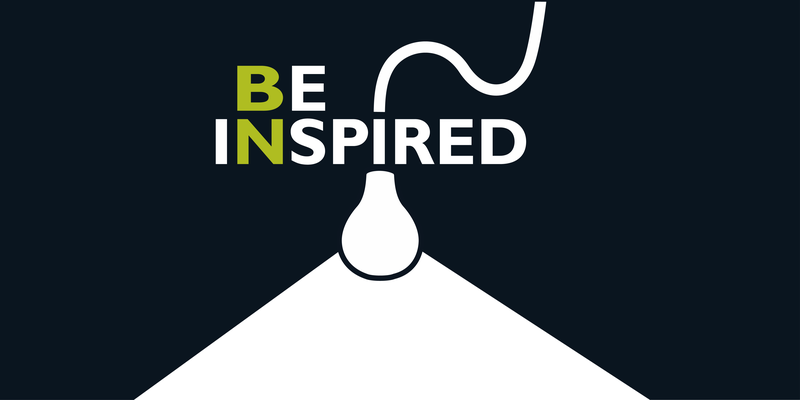 With BNBranding creativity will infuse your team and cast new light on your entire operation. We don’t just think creatively about your advertising, we think creatively about your entire business model. The big picture is crucial, because marketing initiatives can effect operations, production, HR, logistics and yes, even finance. For better or worse. Turn on the creativity. Bathe in new ideas and brighten up your outlook on business. Everything we do is based on three branding fundamentals: Relevance, credibility, and differentiation. We help our clients move the needle on all three counts. And when that happens, the bottom line always looks good. 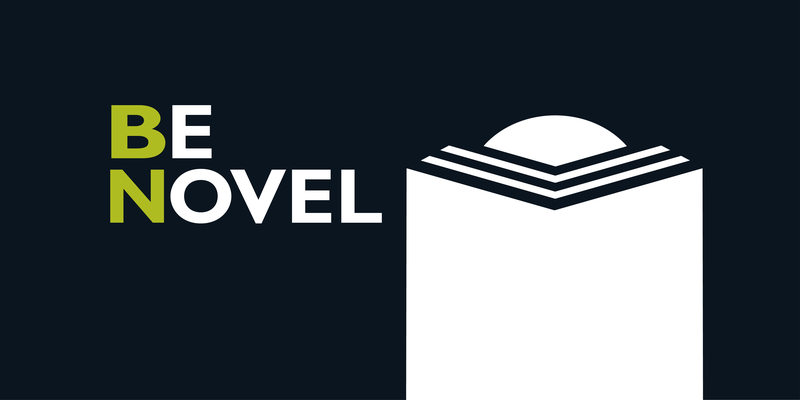 It’s a unique combination of big, creative ideas, expert strategic thinking, and painstaking marketing management. Interest trending. Sales rising. Value growing. It’s the the nuts and bolts results you need. It’s not easy to differentiate yourself, especially online. And with so many new marketing tools at your disposal, it’s also hard to decide which tactics deserve your attention… There’s content marketing, social media marketing, local search marketing, digital marketing, neuro marketing, buzz marketing and guerrilla marketing, just to name a few. 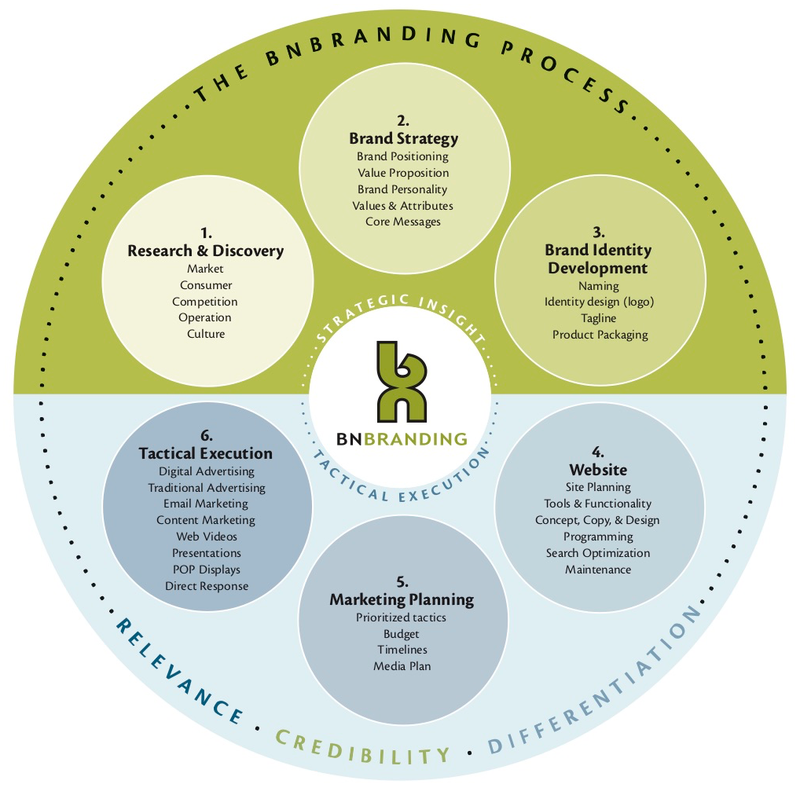 As a full-service branding firm, we’ll help you navigate all of it. It starts with insight and strategy. Now, more than ever, marketing requires solid strategic thinking and thorough planning. We do the thinking up front that enables us to deliver results when it comes to execution. We add impact and flare to every piece we produce, so your brand signals — and sales — are stronger than ever before. Call today, and let us know what you need. 541-815-0075. Are you hidden in a hazy maze of choices? Lost in a storm of online competition? We can help. It’s better to be offensive to some, than remembered by none. In business, it’s all a gamble. You might as well go big. The campaigns that produce the best results are based on genuine consumer insight and big, bold ideas. They don’t tiptoe around important issues or sidestep major objections. They tackle them head on. So if you want to maintain business as usual, you’re probably not a good fit for BNBranding. But if you have the nerve to step out and be noisy, give us a call. 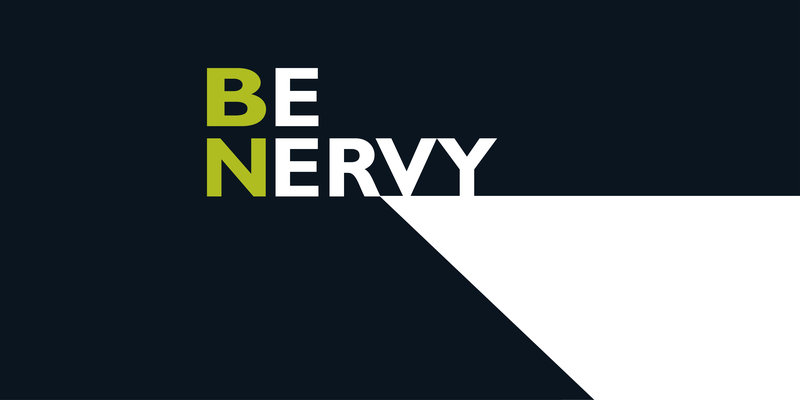 Nervy gets noticed, tweeted, talked up. Timid gets trounced. The meek don’t win market share, cocky bastards do. Are you facing a painful “pivot”? We can help. In business, things seldom turn out exactly as planned… Markets change, people leave, products evolve, but Brands endure. If you need to change direction it pays to reflect on your core brand concept. This is not navel-gazing, it’s crucially important strategic thinking that you m might have missed the first time. We usually start with insight on audience, competition, products, value proposition and brand narrative. Once the new brand strategy is clearly mapped out, we create a tactical marketing plan. Then it comes down to execution. Soon you will be heading in a lucrative new direction based on a fundamentally sound brand. Cut left. Pivot right. Pass on the corners and leave everyone in the rear-view mirror. Make the call. Get results.